Flood Relief 2106. 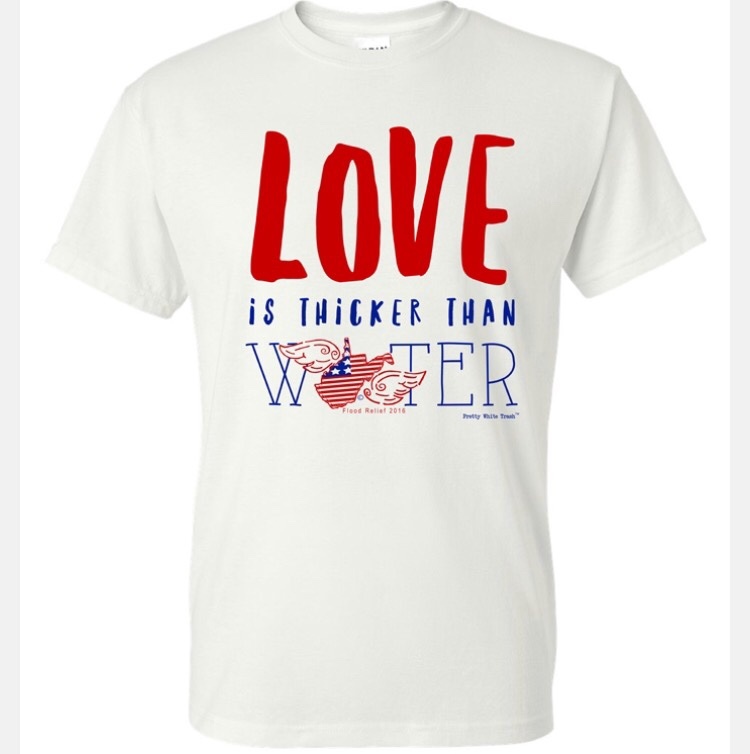 Love is thicker than water! All proceeds will be used in the relief of flood victims of West Virginia. Pre-sale available online now. Expected ship date is July 12. The shirt is a unisex mens cut.